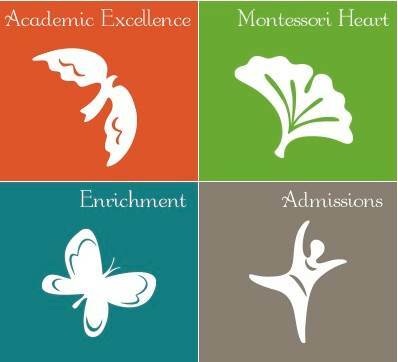 Throughout our history, The New School Montessori has flourished as a result of the outstanding support we receive from families and alums. From volunteering on workdays and serving on committees, to sitting on our Board and supporting our fundraisers – TNSM families are a critical element of what makes our school special. The TNSM family of teachers, staff, parents, grandparents, alumni, children and friends working together shows our children first-hand what it means to live in a community. If you’d like to volunteer, please contact Director Jeff Groh through our contact form below to find out various ways you can contribute your time or expertise to our program.